Our company specializes in decorative concrete for every need and unique desire you may have. Custom texture, color and finish are included in our quality craftsmanship. 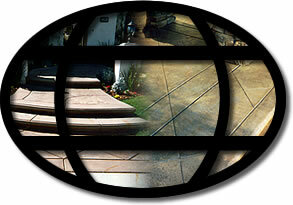 Various custom works creates a look that magnifies the natural beauty of cement. Thank you for visiting Ikon Concrete Design. We will provide you with any information you need in the most convenient manner possible. Please email us today if you have any questions or feel free to give us a call.